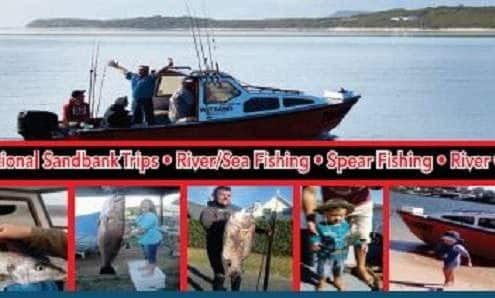 Witsand Things to Do & See. 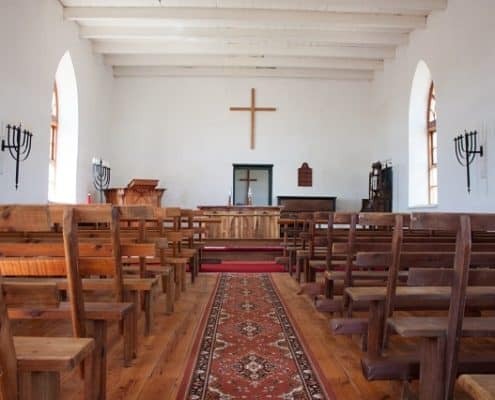 Witsand a small coastal town at the mouth of the Breede River wher it flows into the Indian ocean. 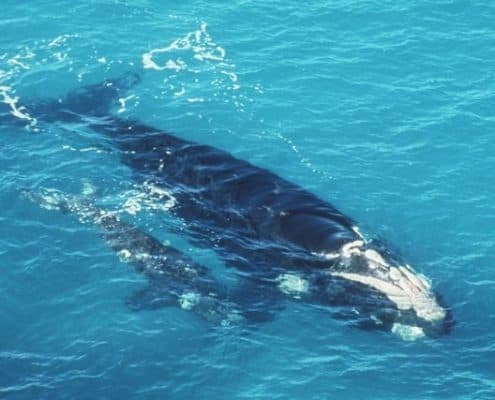 This beautiful coastal town is widely considered as the Whale nursery and also known for the great fishing areas. In the Breede River as well as the Indian ocean. 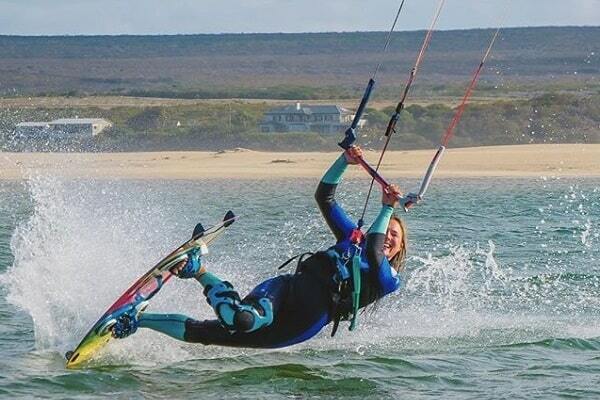 Witsand is also very popular for all the water sports such as kite surfing, windsurfing and long boarding. 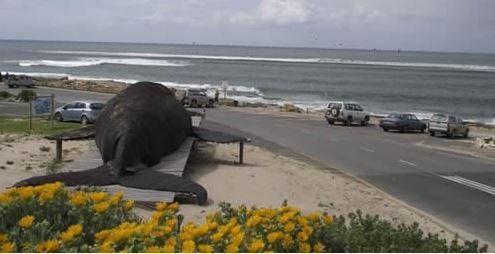 With some of the most beautiful long white beaches and Founa & Flora in the Explorers Garden Route. 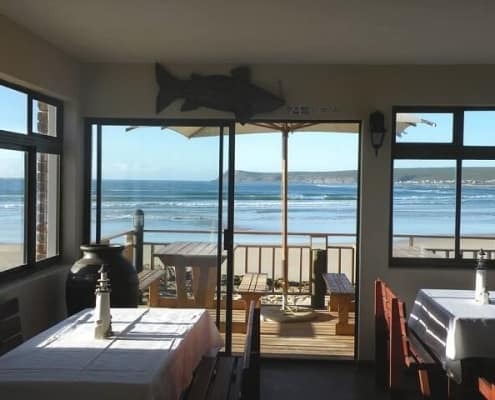 River Bar and Restaurant are situated in the Breede River Lodge, Port Beaufort at Witsand is located in The Explorers Garden Route. 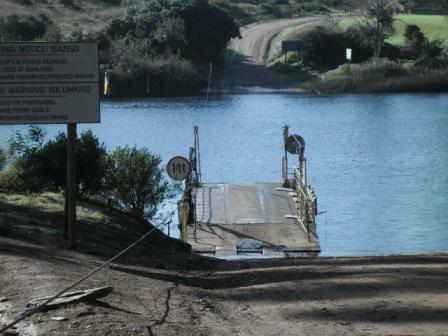 The Adventure Centre is located at the Breede River in Witsand. We are all about enjoying water sports to the max and taking full advantage of the gorgeous conditions of the longest navigable river in the country.